FIT Family Series @ Alum Creek – It’s Race Week! Welcome to one of America’s longest running multisport series — the 24th Annual FIT Family Series. Throughout the summer, the FIT Family Series visits six beautiful venues. Each venue features a Kidz Triathlon & Duathlon on Saturday followed by a mini, sprint & Olympic distance triathlon and duathlon on Sunday. 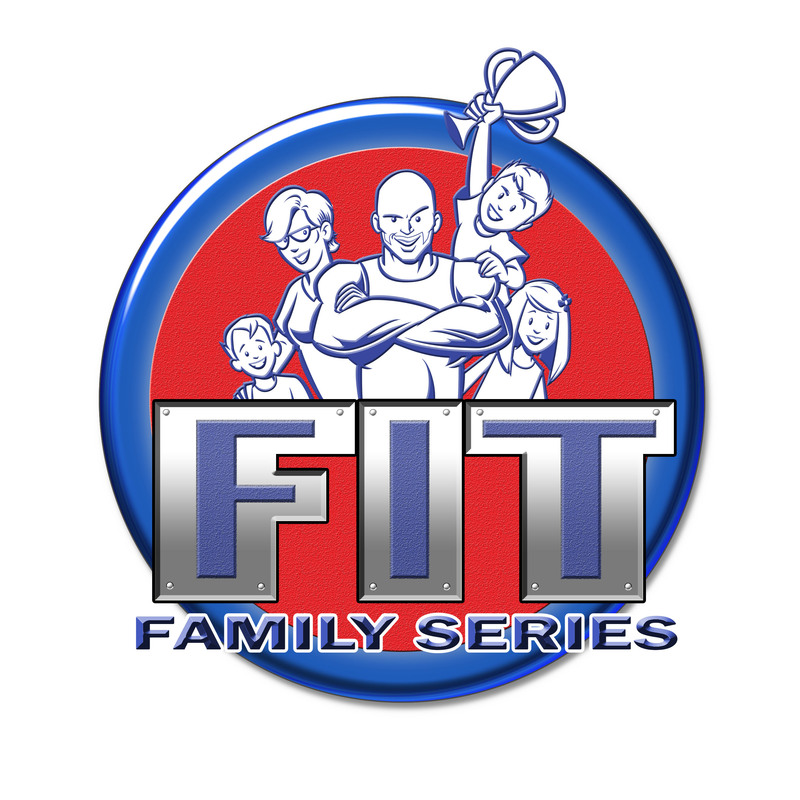 So whether you’re racing for an overall title or giving multisport racing a try for the first time, the FIT Family Series is for YOU! It’s ALL ABOUT FUN! The 4th event rolls into beautiful Alum Creek State Park on August 1-2 and features events for the entire family. Online registration closes on Friday, July 31 at Noon. Alum Creek’s 3,387-acre reservoir and 4,630-acres of gently rolling span of fields and woodlands provides a hub of recreational activity just minutes from Ohio’s capital city. Quiet coves nestled among shale cliffs await the solitary fisherman in the park’s northern reaches while sunseekers mingle with thousands on Ohio’s largest inland beach. As indicated in the above schedule each division will be called to the start line based on their age or division. We will send off each wave 3 participants at a time every 3 seconds. This will allow for better flow and safety during the swim portion of the race. It will be very important for participants to be ready to entry the start corral when called to the start line so please plan accordingly. Directions on how to get to Alum Creek State Park. Lodging in and around Alum Creek. FAQ’s for HFP Racing events. USA Triathlon common rule violations. GOOD LUCK AND SEE YOU THIS WEEKEND. Traditionally, HFP Racing has offered three annual sales each season with the year starting off with the New Year’s Super Sale (25% off), followed by the Spring Super Sale (20% off) and finally our Super Summer Sale (15%). These sales are offered to give our loyal customers a chance to save some money while planning their season. To help you plan for the second half of the summer and fall racing season we are offer the Super Summer Sale for 15% off any races in August and September. The sale starts at 12:01am on July 27 and will go through Midnight on July 31. Welcome to one of America’s longest running multisport series — the 24th Annual FIT Family Series. Throughout the summer, the FIT Family Series visits six beautiful venues. Each venue features a Kidz Triathlon & Duathlon on Saturday followed by a mini, sprint & Olympic distance triathlon and duathlon on Sunday. So whether you’re racing for an overall title or giving multisport racing a try for the first time, the FIT Family Series is for YOU! It’s ALL ABOUT FUN! ABOUT THE SERIES POINTS: The top 3 in each division are recognized with the all Series Champions being rewarded with the coveted “2015 Series Champion” singlet. Additionally, the top three will be awarded custom medals for Series Champion, Series Runner-Up and Third Place Series. All participants are eligible for the points. You MUST race in at least four races with one being the series championship (Portage Lakes State Park) to be eligible for the Chase to the Championship. Up to five races count towards the Chase to the Championship. Points are NOT transferable from the triathlon to the duathlon or vice versa. All Chase to the Championship participants will receive 10 points for EVERY race finished as bonus points. All participation points count towards the series championship. The Portage Lakes event awards double series points. Send any questions regarding the points tabulation to Don Cain (doncain1@aol.com). All other questions should be sent to customerservice@hfpracing.com. ***All series champions please send your tri top size and your shipping address before October 15 to customerservice@hfpracing.com. Series champion tri tops will be mailed out in January. Anyone that placed in the top 3 will receive a “champion”, “runnerup” or “third place” medal in the mail in the next 30-45 days. Mason Tri-umphant – It’s Race Week! The City of Mason will host a family friendly race with a portion of the proceeds benefiting the construction the Mason Parks & Recreation Foundations vision for Common Ground, an inclusive playground to be located within the city limits. The Mason Tri-umphant is a perfect fit for someone new to triathlons wanting to get their feet wet in their first event. The race has three categories of competition; youth, adult women & adult men. The women’s triathlon and duathlon events begins at 7:30am and the men’s events begin at 9am. Both events begin with a 400 meter pool swim or a 5k run, followed by a 20k bike through the scenic streets of Mason, closing with a 5k run in Pine Hill Lakes and Corwin M. Nixon Park. The youth triathlon events begin at 11am for youth 10 years and older and at 11:30am for youth ages 6–9. COURSE DESCRIPTION: Ladies will get things started on race day with the Women’s Only Triathlon and Duathlon at 7:30am featuring a 400 meter pool swim or a 5k run, followed by a 2-lap 20k bike through the City of Mason and closing with a 5k run in Corwin M. Nixon Park. A Men’s Triathlon and Duathlon featuring the same distances starts at 9:00am and the Kids Triathlon at 11:00am. The Kidz bike course is the adult run course (1 or 2 laps) and the run is out & back in the soccer fields next to transition. Directions on how to get to Corwin Nixon Park. Lodging in and around Mason. Early Bird Registration ends today (July 15th) at Midnight – SAVE $15.00 by getting registered today! Ohio Elite Triathlon will be hosting a Junior Development Camp for athletes interested in joining the Ohio Elite Junior Triathlon Team the Mason, Ohio Recreation center. This camp is open for athletes 12 to 19 years of age and will be held on Saturday, JULY 19th from 8:00AM to 4:30PM. The cost to attend is $75. Lunch and shirt will be provided. Registration for the camp is managed through the Mason Recreation Department. Members can register by contacting 513-229-8555 or click here for more info. 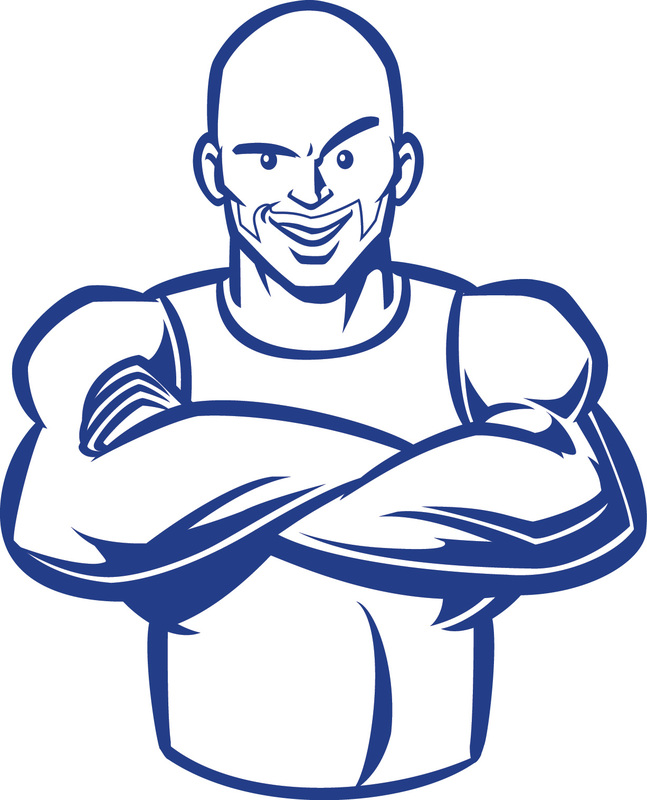 FIT Family Series @ Caesar Creek – IT’S RACE WEEK! Online registration closes at Noon on July 10th. Directions on how to get to Caesar Creek State Park. Lodging in and around Warren County.